Stylish European hostel in the historical center of Saint Petersburg. Just 500 m from the railway station «Moskovsky». Within walking distance from Nevsky prospect (500 m), museums, theaters, palaces, shops, restaurants, cafes. Excellent accessibility to all parts of the city. Friendly atmosphere, cleanliness and safety. 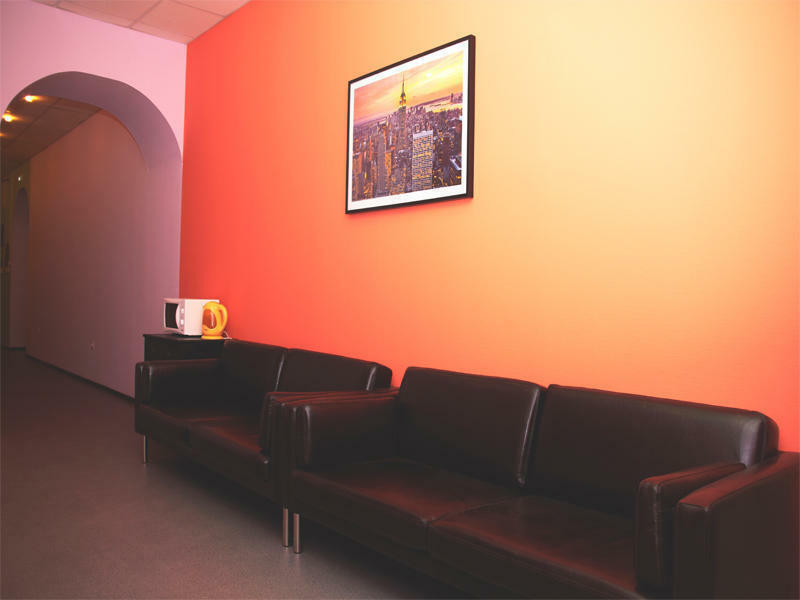 In our hostel you will feel right at home. Free: wifi, tea, coffee, biscuits, parking, lockers, laundry and ironing ... and a lot of games and home entertainment. A cozy lounge, computers available to our guests. Check in from 00:00 to 23:00 . Check out from 00:00 to 23:00 . It is just 500 m from the railway station «Moskovsky». Please call if you need detailed directions.